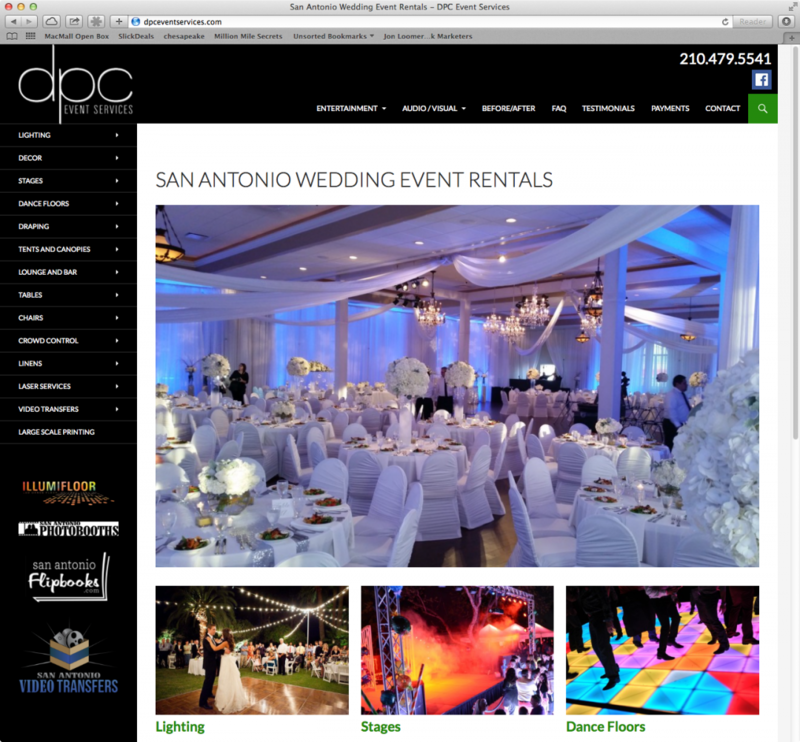 This client wanted a fresh new look for their static HTML website. We built this project on the WordPress Twenty Fourteen framework. The meat of this project is the custom menu system, based on parent-child page relationships. This makes it very easy for the client to add new main service categories, and then add child page sub-pages. When on a sub-page, a menu displays at the top with all of the child-pages for the current page’s parent page. This site is also responsive, which keeps it in line for Google’s recent SEO update that punishes sites for not upgrading to a responsive layout. This site was also secured to lower the chances of being hacked with spamware or malware in the future, with notifications going to the client, so that he can be sure to take proper action if a problem ever does arise.